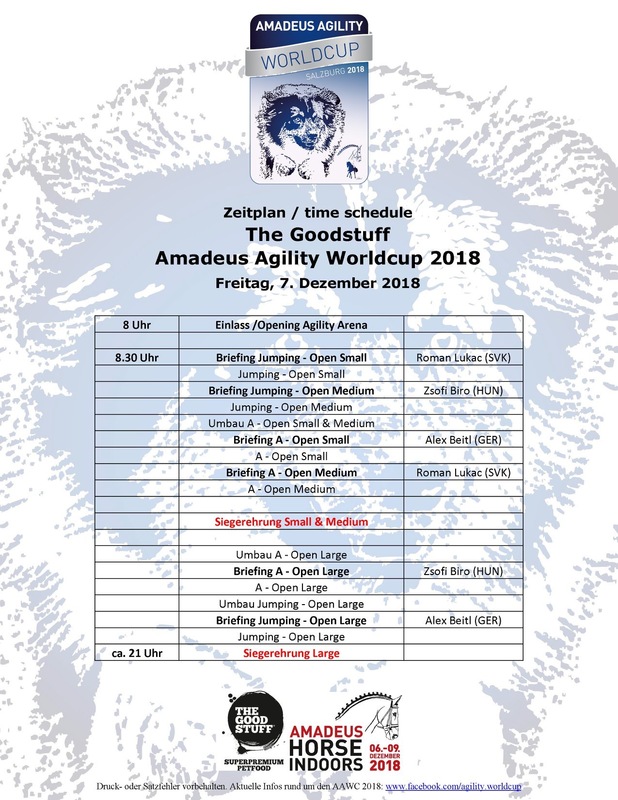 The ninth edition of the Amadeus Cup will begin already in nine days in the pre-Christmassy atmosphere of Salzburg. Now the organizers have also published the schedule for the opening day on Friday. The first point in the program this year will be the Qualification Jumping. The category Small will open the tournament with this run followed by the Medium dogs. As in the years before, the morning is all about the small and medium dogs. Then in the afternoon and the evening are the large dogs running. 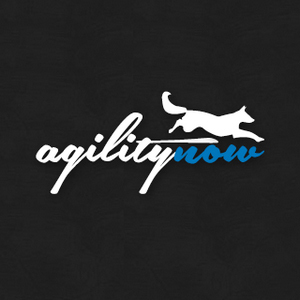 AgiNotes: Where is Agility heading?